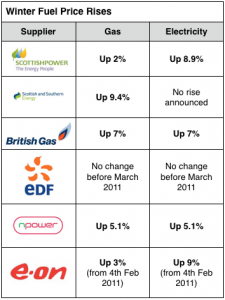 Ofgem have published the RPI adjusted FITs tariffs for the period 1/4/11 to 31/3/12. All tariffs, including the export tariff as well as the generation tariff, have been increased by 4.8% in line with the RPI change over the period 1/1/10 to 31/12/10. As well as those who install in year 2 of the FITs (i.e. 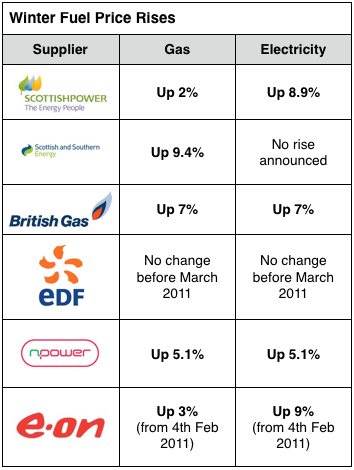 after 1st April 2011) getting the new tariff levels, everyone who installed in year 1 will get the increased tariffs from 1/4/11. 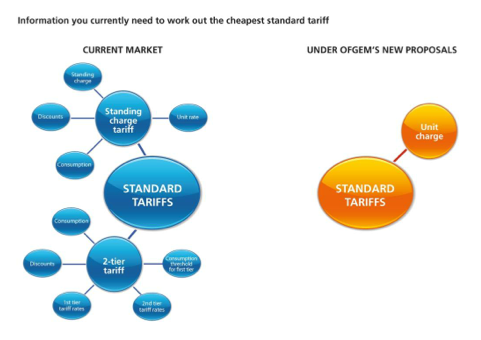 The table of new tariffs for all eligible renewable technologies is available from the Ofgem website. Dave Houston, MD of Chester based nationwide solar installers PV FIT, commented; “Today’s announcement on the RPI adjustment comes as welcome news for our customers amid growing concerns of the Governement’s comprehensive review of subsidy levels offered by the feed in tariff scheme”. 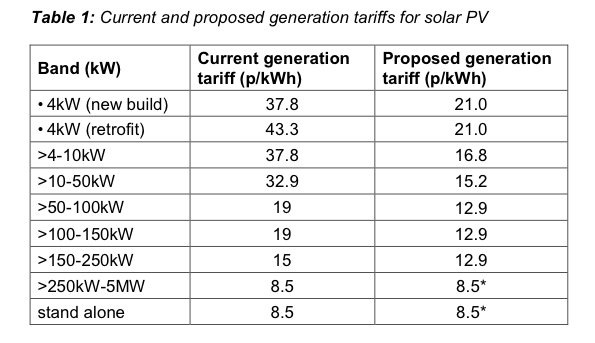 “We hope that the increased tariff rate will stimulate those who haven’t yet taken the plunge to now proceed with a solar photovoltaic installation before any potential cuts to tariff rates come into effect on 1st March 2012″. If you are considering installing solar PV it has never been simpler – call us today on 0844 567 9032 or request a solar survey online. 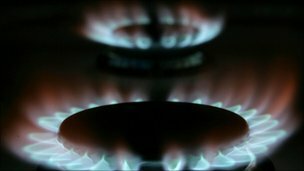 According to a report published by Ofgem on 17th January 2011, the average household supplied by the “big six” energy suppliers consumes 3,300 kWh of electricity and 16,500 kWh for gas. 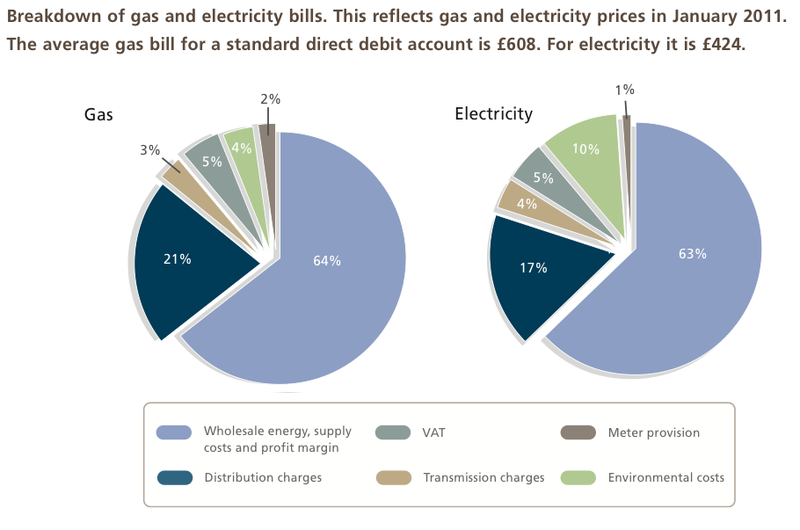 Ofgem also explain how these costs are made up and to what level, for example “wholesale energy, supply costs and profit margin” account for 63% of electricity bills with the rest made up of distribution/transmission charges, 5% VAT, environmental costs and meter provision – read the full Ofgem report. In money terms this means the average gas bill for a standard direct debit account is £608. 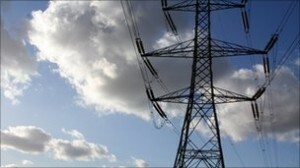 For electricity it is £424, making a combined energy bill of £1032 per year. One way to reduce your reliance on energy bought from the grid is to install a solar photovoltaic (PV) system onto your home or business. “The main incentive for going solar is the introduction of Feed-in Tariffs (FITs), where you are paid an above market rate for the energy that your PV system generates” says David Houston, Managing Director of Chester based MCS solar installers PV FIT Ltd. “A typical PV FIT householder can benefit from a tax free income in excess of £1000+ per year, which will rise with inflation and is Government guaranteed for 25 years”. 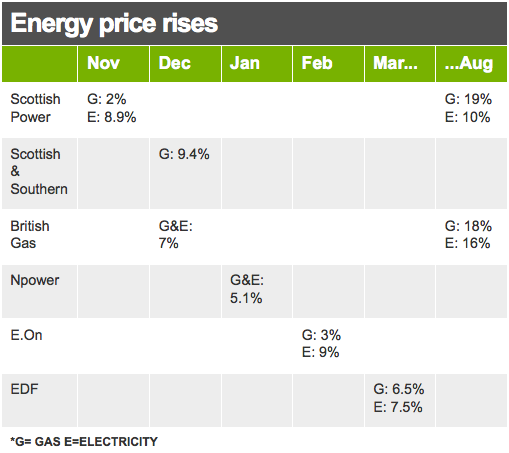 Combined annual income and savings amount to £1076.67, equivalent to 96% of the average household energy bill. 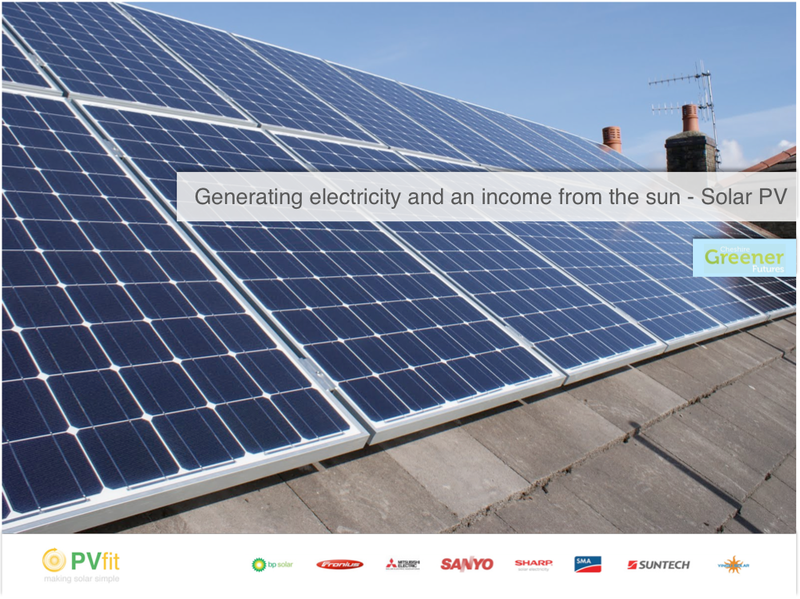 The whole solar installation will cost £11,299 (incl VAT), meaning you can see your money back in *10.5 years, and an additional 14.5 years of profit! 5. We arrange for an engineer to visit you to check over survey and agree an installation date; as well as agreeing with you where you would like cables will run and equipment is to be located. They then return on the agreed date to complete your installation, after which we complete required forms and liaise with your energy supplier to enable you to claim your FIT. It couldn’t be simpler! 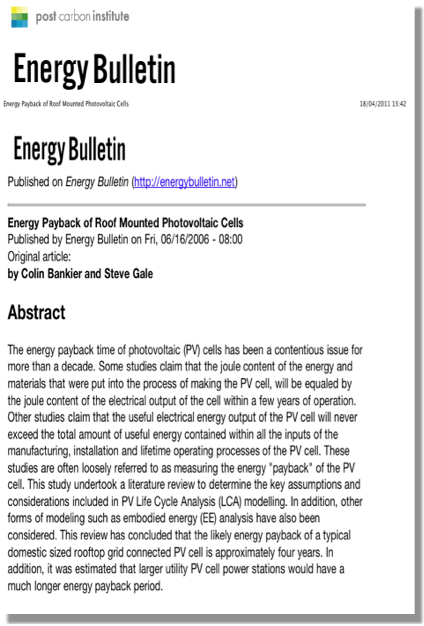 Contact us PV FIT today for your free solar survey. *Note: The above example is designed to demonstrate basic return as does not take into account inflation, time value of money or savings on tax versus other forms of investment. Performance estimates are calculated using the Governments Standard assessment procedure (SAP) and are for use as guidance only, as it is impossible for us to guarantee the performance of your system due to changes in the weather from year to year. 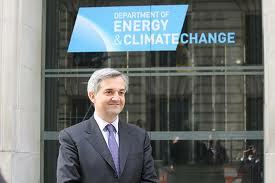 The increase in the amount of energy generated from renewable sources in the UK over the next decade will surpass that of every other EU Member State, according to Chris Huhne. The energy and climate change secretary conceded the UK’s poor standing in EU’s renewable energy rankings, and said the UK has “a massive catch up” to do. According to the latest official figures, in 2008 the UK ranked third from bottom on renewable energy in the EU ahead of only Luxembourg and Malta. The UK has been sluggish in getting its renewable industry off the ground, but investment has started to pick up dramatically in the last few years, particularly in offshore wind farms. A recent report carried out by Bloomberg Energy Finance for Pew Charitable Trusts forecast that, based on current policies, $114bn (£73bn) would be invested in renewable energy in Britain between 2010 and 2020, the fourth highest amount in the world. Germany will spend more, but its rate of investment will fall, according to the report. Huhne’s comments will reassure environmentalists that David Cameron’s post-election pledge to be the “greenest government ever” remains a priority.